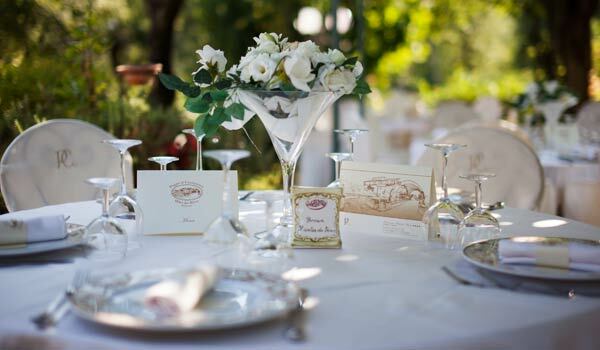 The Restaurant Al Poggio di Casalucense, with its elegant rooms put in order on two floors, is the right location where to celebrate weddings, ceremonies and special events, in Frosinone and its surroundings. This versatility is due to the extreme attention paid to the details, to the elegant furniture, to the experience and professionalism of the owners, whose familiar management guarantee an excellent service. The spaces of our location allow to plan any kind of event, thanks to the presence of indoor rooms and gardens, and outdoor spaces. The Garden Room, the biggest one, is really bright, thanks to its windows. Ceremonies that are held in this room take advantage of the enchanting surrounding landscape that literally embrace the location. The luxuriant garden, indeed, offers amazing glimpses and is the right place for a romantic dinner, while being surrounded by the calm and and intimate and exclusive space. Enlighted by wonderful light games and torches, at night, the garden plays a special role in the scenography of the events, an enchanting atmosphere for a magic location. Into the venue, more than the Garden room, there is the Liquidanvar Room, at the first floor, with its more intimate atmosphere; a location suitable for any occasion, from business lunches, to conferences and meetings, to family events. 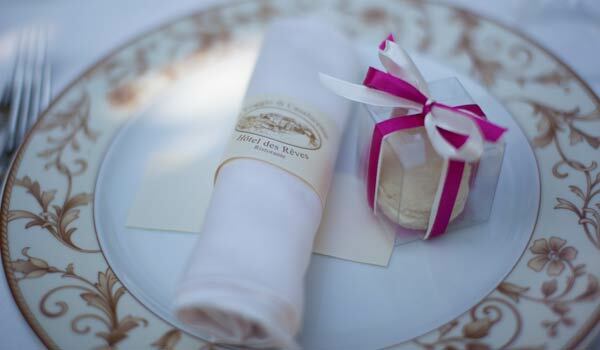 The Magnolia Room too, hosted into the Hôtel Des Rêves, is suitable for events and ceremonies or as a restaurant à la carte, where to taste the well known and appreciated cooking of our chef. 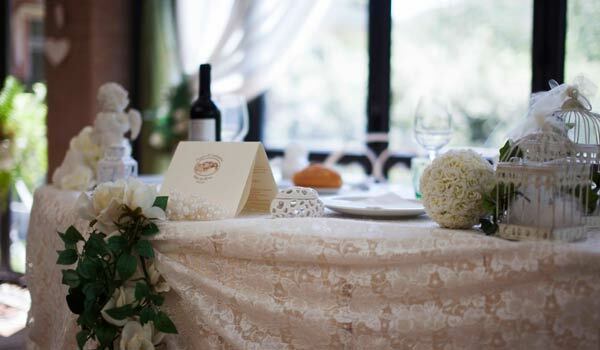 Fitted in an elegant way, this room can host from small ceremonies to romantic dinners at the candle light.